 Experience the perfect blend of style, comfort and home at Rivercrest Meadows. 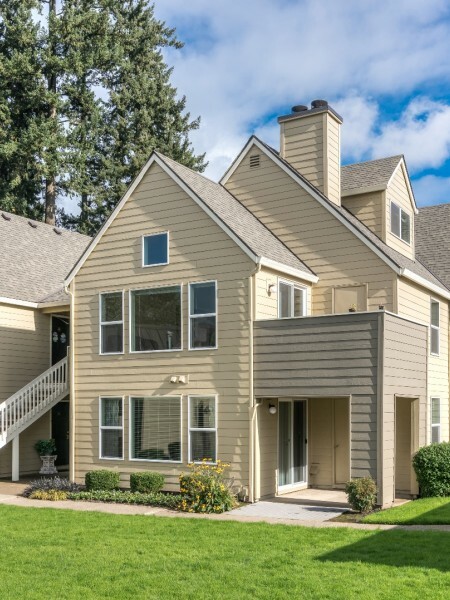 Our apartments in Tualatin are spacious and convenient. We are confident you will be able to find the right apartment for your needs. With our cozy one bedroom apartments sizing from 656 square feet to our spacious two and three bedrooms reaching up to 1,375 square feet you will be able to find the right apartment for your situation. We try to make your life here at Rivercrest Meadows as comfortable as possible by providing top of the line amenities. For example, we understand that parking is essential for our residents. Therefore we provide covered parking and garages to make your life more convenient. In addition, we have an Amazon Hub, and will hold oversized packages in the office for you. Feel free to come to the clubhouse and enjoy the TV lounge and make a day out of it by going to the spa or taking a dip in the pool. Either way we are confident you will enjoy your stay at our apartments in Tualatin Oregon. Schedule a tour and visit your new home today.